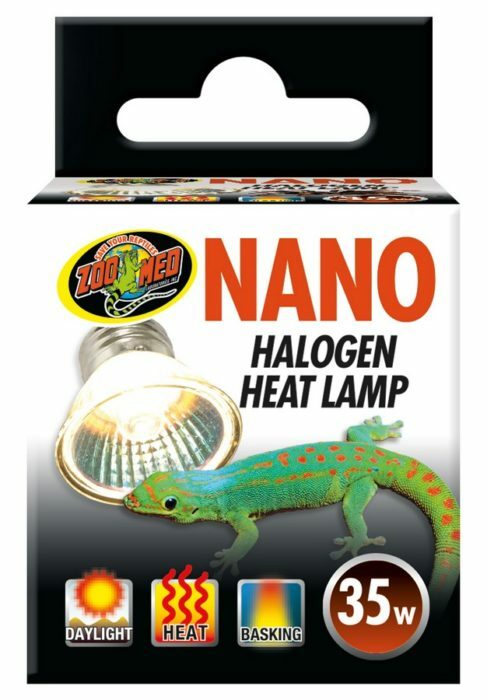 Nano Halogen Heat Lamp | Zoo Med Laboratories, Inc. Zoo Med’s Halogen Heat Lamps are now available in Nano size! Halogen technology increases burn life. Crisp bright white light will make animals colors appear richer!